Whether you're new to the property management industry or you've been around for the last several decades, garnering and managing leads can be overwhelming. Thanks to the internet and the advent of cloud-based software, marketing automation is now available at your fingertips. Marketing automation simplifies inbound marketing and lead management. With a tool like HubSpot, you are provided a single dashboard to manage all of your marketing efforts. 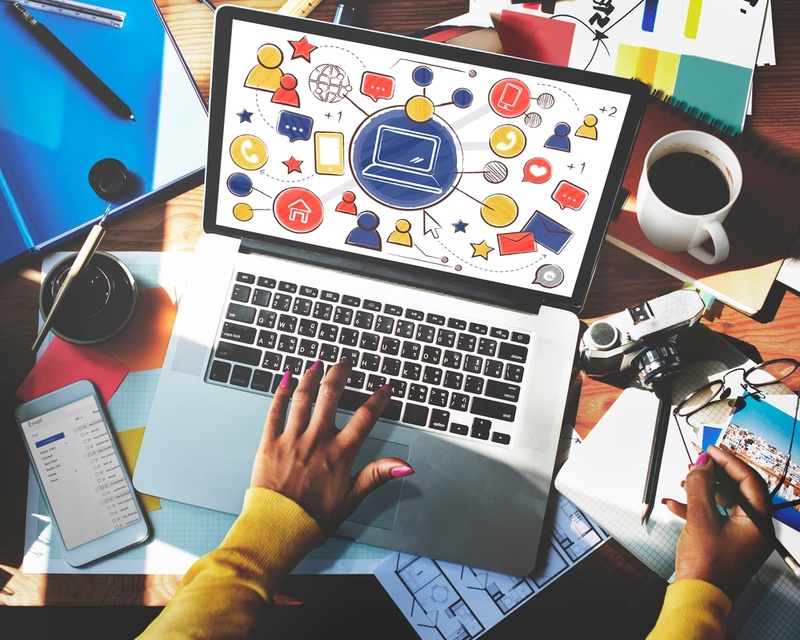 Keep reading to learn more about marketing automation and how it can help your property management company gain an edge in today's ever-competitive real estate landscape. Your ability to attract and secure new leads is crucial to the success of your company. Much of the time, though, property management companies focus too much of their attention on attracting leads instead of nurturing the ones they secure. Without proper lead management, you'll notice your prospects start falling through the cracks one by one as they choose to take their business elsewhere. With marketing automation, you can keep a bird's eye view on each and every single lead. Through the use of analytics that provide deep insights, you'll know when you acquired them, where they are at in the sales funnel, and you can even categorize them according to the actions you need to take. To top it off, you can use your marketing automation software to track their online behaviors, which is essential to targeting them with the right message at the right time to convert them into a customer. Imagine your marketing team creates customized messages for leads based on where they’re at in the marketing funnel -- awareness, consideration, or decision stage. You can set parameters to ensure those customized messages are delivered to each lead when they perform a certain action. That is true automation at its finest. Consumers crave interaction. These days, they expect brands to go way beyond traditional advertisement by building relationships with them. You can't build relationships when you don't have time to focus on them. Effective marketing takes time, especially for property management companies that are busy around the clock tending to client and tenant requests. Marketing automation software allows you to automate your regular marketing activities, which gives you time to focus on building relationships with your leads and existing customers. You'll also find that marketing automation software helps build relationships because you can track and analyze contacts' behaviors. Based on those behaviors, you can create custom-tailored interactions with contacts. The more value you deliver through each of your interactions, the better the relationship you can build, and the more likely you are to not only convert leads into customers but to also build a loyal customer base. Inbound marketing should be a core focus of your marketing efforts for your clients. As a property management company, you may have anywhere from two to 50+ properties that you manage. Regardless, inbound marketing, when used correctly, can distinguish your brand from the competition. The goal is to maintain short vacancy cycles and to keep tenants and clients happy. People looking for an apartment or home to rent almost always go online to see what’s available. It’s your responsibility to ensure they know you have properties for rent. If they don’t know what’s available, you’re going to endure long vacancy cycles and unhappy clients. With inbound marketing, tenants come to you instead of you having to spend so much time reaching out to them. You provide a vast amount of resources and information that they are interested in, and one by one, they reach out to you asking whether or not you have any rentals available. Yes, you can pay for ads, which is outbound marketing, but you want to focus more on inbound marketing tactics. On your blog, you need to have a regular publishing schedule, and you need to ensure your content is attracting your target audience. 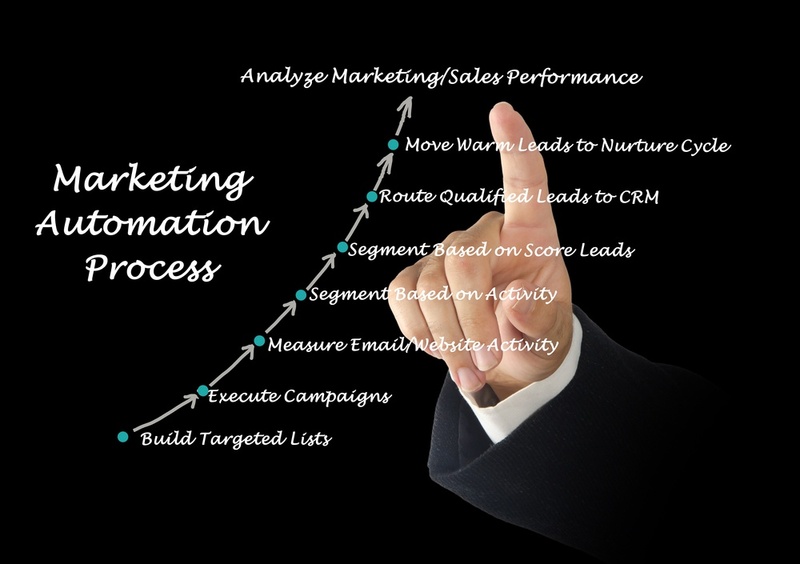 Marketing automation software is of the utmost value for managing your inbound marketing efforts. You can schedule blog posts, social media status updates, and more. It's imperative to understand that as a property management company, you have two types of customer personas that you are targeting. You are of course wanting to attract tenants for the properties you manage, but you also need to focus on attracting property owners. After all, the property owners are your actual customers, and without them, you won't have any properties to manage. Marketing automation software enables you to manage both tenants and property owners at the same time. You can set up separate blogs, one to target tenants and one to target your different property owner personas, and you can manage both from a single dashboard. Marketing automation software allows you to keep everyone on the same page; this includes your staff, clients, and tenants. You can even set it up to monitor the various channels that you use to interact with clients and tenants. From email to multiple social media platforms, you can keep a close eye on all marketing efforts. Even more importantly, you can track customer interactions on each platform; this allows you to see where you are garnering the most engagement. From there, you can focus more of your time and resources on those channels and platforms to improve the customer experience. Save valuable time and resources with marketing automation for your property management company. Increase leads, boost conversions and properly manage your pipeline today by partnering with a marketing automation provider. Rent Bridge includes marketing automation in every game plan we create for our clients. 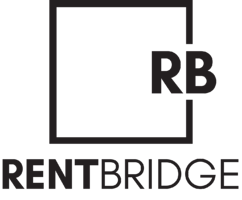 Meet with Rent Bridge to create a game plan to fix your business in 30 days.